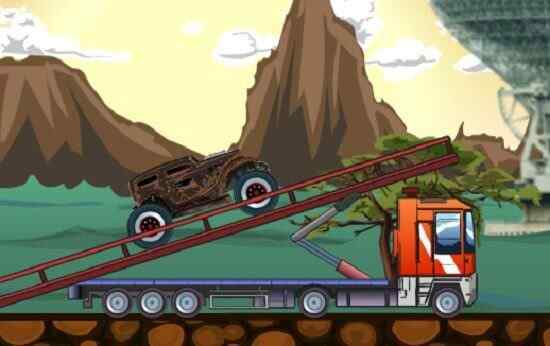 Drive your truck through the rocky terrain and become a top Rocky Rider in this long awaited sequel. The rocky ride is back! 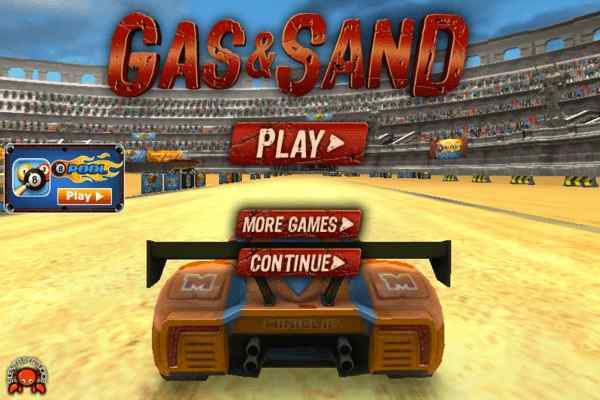 Racing games, car games, and truck games are fun and free games. 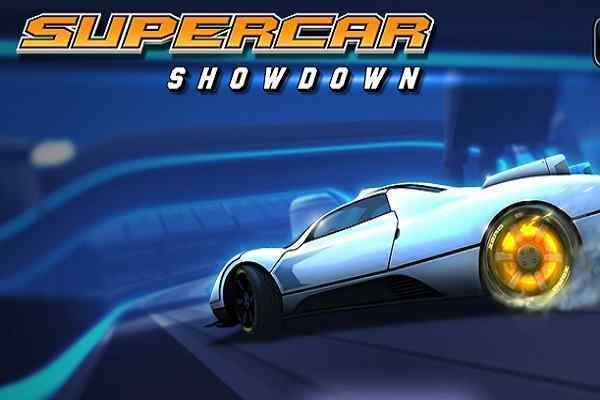 Use the 3 cars in your garage to beat the rocky ride. 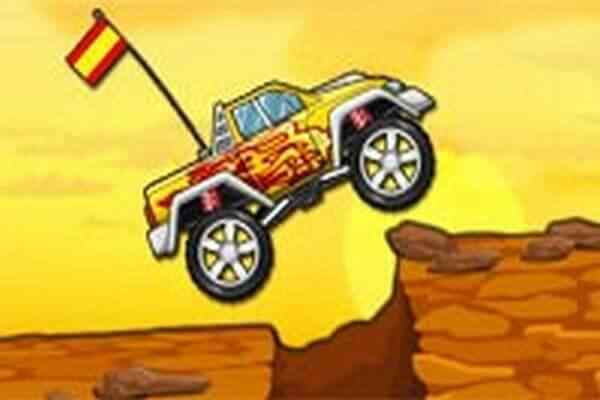 Your main truck is a yellow jeep that can handle a lot but some road are tunnels. For those small tunnels you will need you small red sports car! If the road gets too tough you will need the 6 wheel monster. 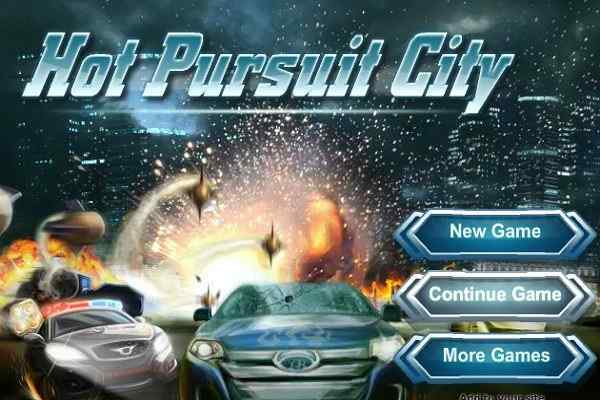 Race through the rocky ride with cool cars, trucks and lots of upgrades.